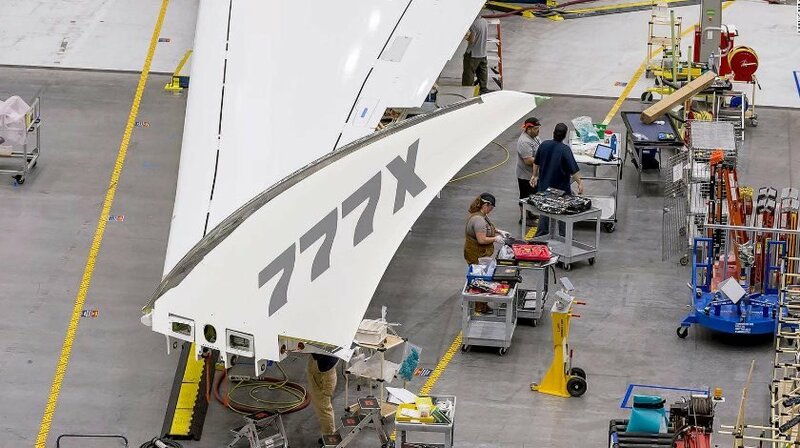 Recently, Boeing, one of the world’s leading aircraft manufacturers, has revealed a fully-assembled static test model of 777X jetliner. The record-breaking machine is expected to become the largest and most efficient two-engine jetliner worldwide. According to Boeing, the new 777X is built on the company’s successful 777 and 787 Dreamliner, although will feature a bigger cabin, new lighting and larger windows. Nevertheless, the most dramatic design features which set it apart are its folding wingtips which achieved more than 8 meters of flexion during testing, and the sheer size of the aircraft, measuring 76.7 m long, which incidentally makes it the longest commercial airplane and largest twin-engine jetliner ever to be created. 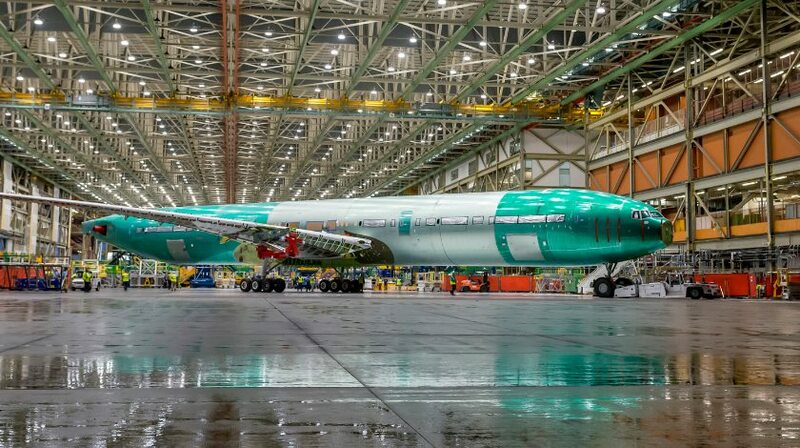 There will be two versions of the 777X – the 777-8 and 777-9, costing $360.5 million and $388.7 million respectively. 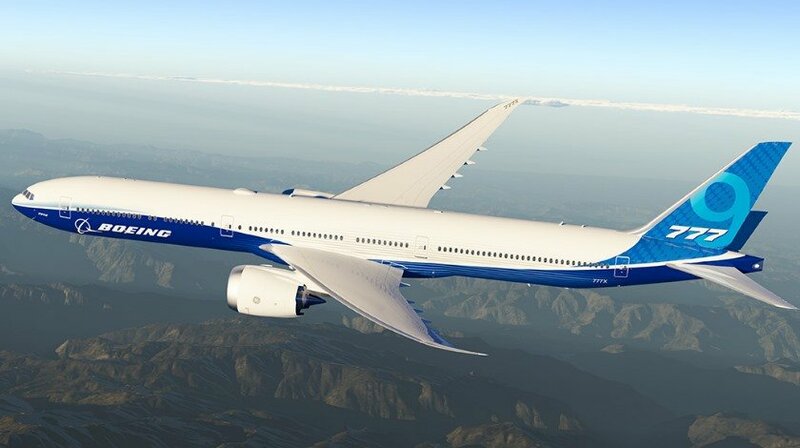 The new plane will also carry more passengers than the Dreamliner, with the 777X-8 model seating 350 to 375 passengers, while the slightly larger 777X-9 model will have space for 400 to 425 passengers. The jet is due to be put on commercial routes in 2020, with test flights beginning next year. Airlines which have already placed orders include All Nippon Airways, Cathay Pacific, Emirates, Etihad Airways, Lufthansa, Qatar Airways and Singapore Airlines.